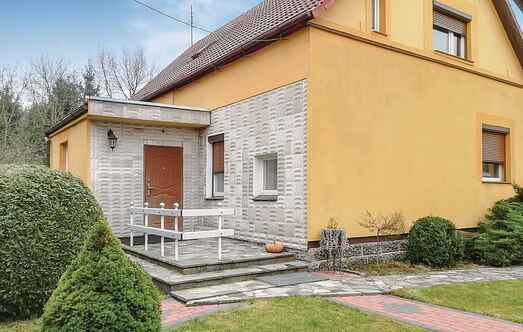 Find a vacation home to rent in Strzelce-Drezdenko County from our list of vacation rental properties. 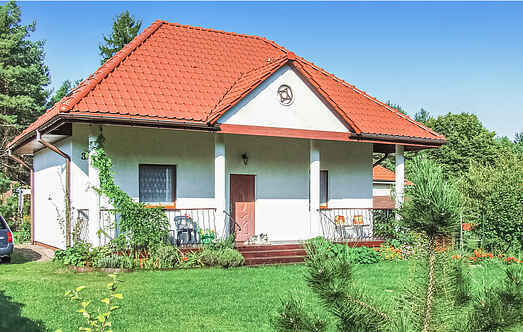 Campaya has over 3 vacation homes available in Strzelce-Drezdenko County, which give you the possibility to locate a unique accommodation in Strzelce-Drezdenko County which completes your check-list in search for the perfect self catering vacation apartments in Strzelce-Drezdenko County or vacation villas in Strzelce-Drezdenko County. This simple stone house with two terraces and practical furnishings has steep stairs and open sleeping rooms. A canoe belongs to the facility.